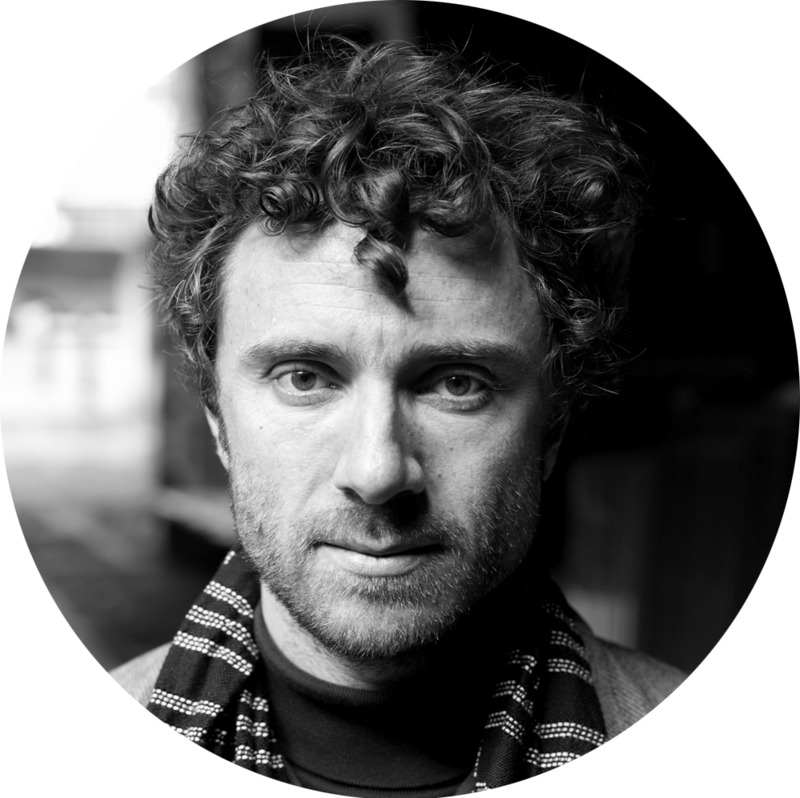 Thomas Heatherwick is a British designer whose prolific and varied work over two decades is characterised by its ingenuity, inventiveness and originality. Defying the conventional classification of design disciplines, Thomas founded Heatherwick studio in 1994 to bring the practices of design, architecture and urban planning together in a single workspace. Thomas leads the design of all Heatherwick Studio projects, working in collaboration with a team of 200 highly-skilled architects, designers, and makers. Thomas’ unusual approach applies artistic thinking to the needs of each project, resulting in some of the most acclaimed designs of our time. Based in London, Heatherwick studio is currently working in four continents on projects valued at over £2 billion. Following the success of the UK Pavilion for the Shanghai World Expo in 2010, Heatherwick studio has gone on to win exciting design briefs including the Learning Hub at Singapore’s Nanyang Technological University, and the new Google campus in Silicon Valley. Thomas has been appointed a Commander of the Order of the British Empire, a Royal Academician and in 2004 became the youngest Royal Designer for Industry. Jonathan Chemla is CTO of Iconem, and the first to join the founding team in early 2015. 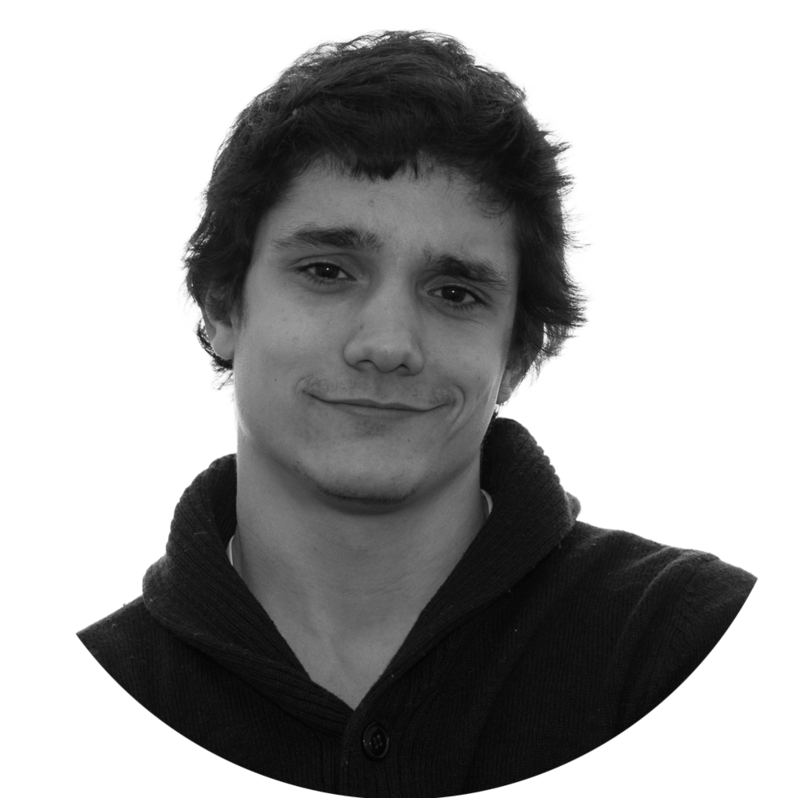 He holds a double MSc, from Supelec and University College of London, in Computer Vision, Graphics & Imaging, and joined the team after having worked on self-driving vehicles, and medical imaging at CEA as a research engineer. Iconem's mission is to digitize heritage sites across the world to numerically preserve 3D copies freezing their state at one point in time, and to open access to this documentation for the scientific community and the public though dedicated tools and exhibitions. Jonathan's main focus is the development of novel techniques that produce large scale 3D scenes and their visualization using real time 3D engines. Working closely with UNESCO, the World Bank and Ministries of Culture, Iconem's four principles - being described as multi-scale, multi-temporal, collaborative and remote assessment approaches - are the key to being adaptive to different contexts - remote places, dangerous terrains and short time frames – and to lead analyses dedicated to the understanding and resolution of different problems. 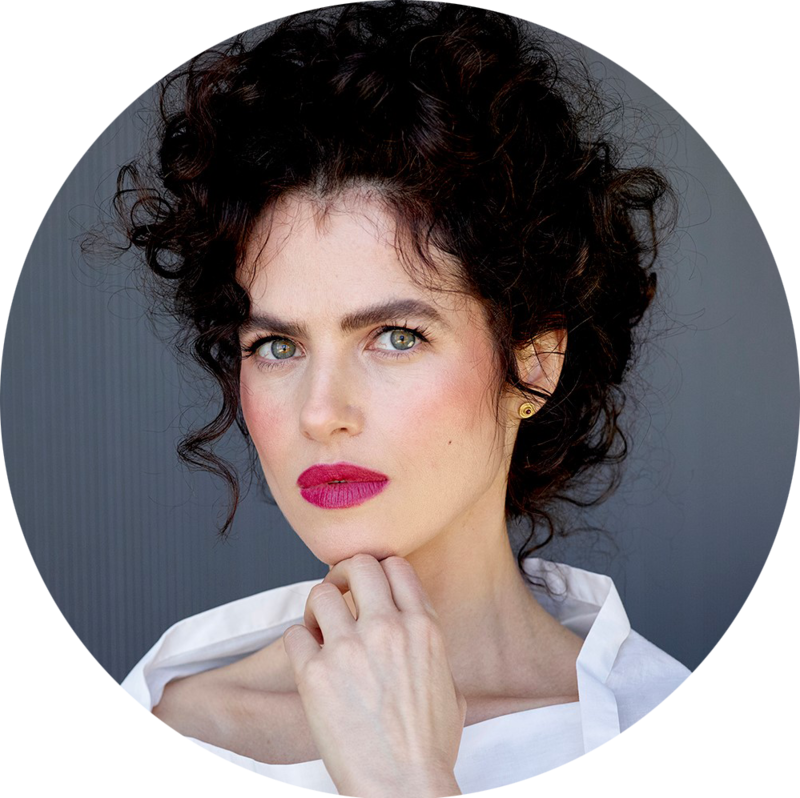 An Architect, Designer, Inventor and Associate Professor based at the MIT Media Lab, Neri Oxman pioneered the area of Material Ecology, which considers form generation, manufacturing, the environment and the material itself as inseparable dimensions of design. Oxman’s team—The Mediated Matter Group—operates at the intersection of computational design, digital fabrication, materials science and synthetic biology; and applies that knowledge to design across scales and disciplines, from micro to building scale. Oxman’s work is included in permanent collections at MoMA, SFMOMA, Centre Pompidou, MFA, The Smithsonian Institution, and more. Her awards include the Silicon Valley Forum Visionary Award, the Vilcek Prize in Design, the BSA Women in Design Award, and Carnegie’s Pride of America. Oxman’s work has resulted in more than 100 papers and patents and her innovations have received recognition at the World Economic Forum where she is part of the Expert Network, and the White House. Nervous System is a generative design studio that works at the intersection of science, art, and technology. 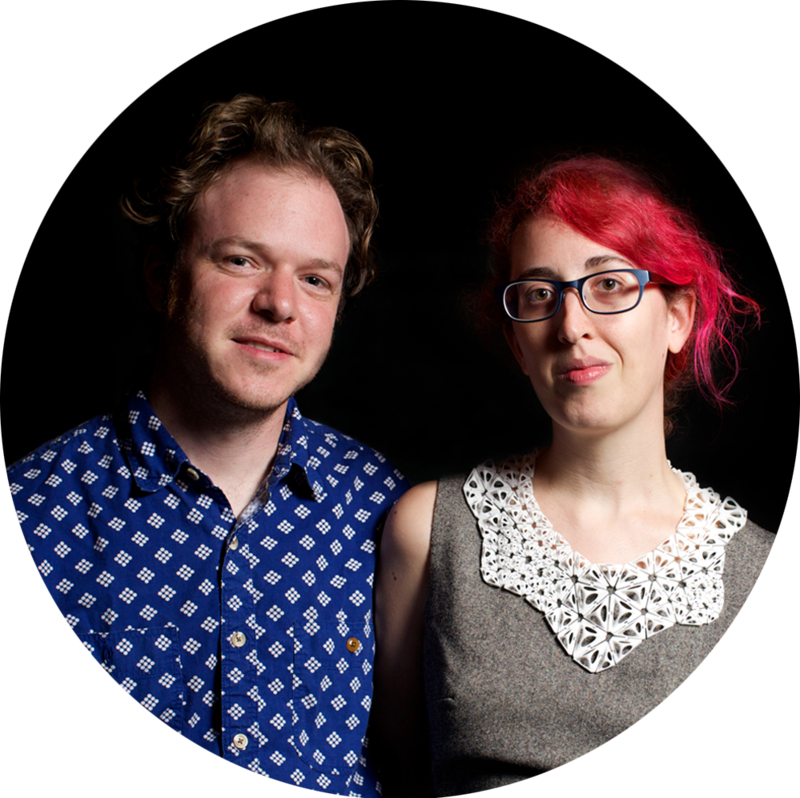 Designers Jessica Rosenkrantz and Jesse Louis-Rosenberg create using a novel process that employs computer simulation to generate designs and digital fabrication to realize products. Drawing inspiration from natural phenomena, they write computer programs based on processes and patterns found in nature and use those programs to create unique and affordable art, jewelry, and housewares. Founded in 2007, Nervous System has pioneered the application of new technologies including 3D printing, webGL, and generative systems. Nervous System releases online design applications that enable customers to co-create products in an effort to make design more accessible. These tools allow for endless design variation and customization. Jessica graduated from MIT in 2005 and holds degrees in architecture and biology. Afterwards, she studied architecture at the Harvard Graduate School of Design. She is currently a lecturer at MIT in the department of architecture. Jesse studied math at MIT and previously worked at Gehry Technologies in building modeling and design automation. Their work is included in the permanent collections of the Museum of Modern Art, the Cooper–Hewitt, Smithsonian Design Museum and Museum of Fine Arts, Boston.